One key to successful growth in a home care business is to differentiate. We share other success factors in our free white paper, The 7 Habits of Highly Successful Home Care Agencies. In this blog, we often share success stories explaining how successful home care organizations differentiate their service. Today we talk about how you can differentiate by offering a care transition service. Mrs. S is 92 years old living in Boynton Beach, Florida. She has some degree of memory impairment. She fell and fractured her hip. Prior to discharge from Rehab her son, a pilot and daughter in law, also a professional came in from Maryland to help Mrs. S. home. 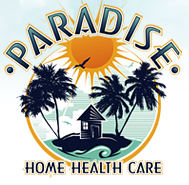 The discharge planner at Cornel Rehab Hospital knew about our “Transition to Home Program” and recommended Paradise Home Health Care to the family. The son and his wife decided to use the program, so a licensed nurse met them at the Rehab and reviewed the medications and discharge plan with the Social Worker. The son picked up the new medications while Mrs. S, her daughter in law and the nurse met back at the house. Our nurse proceeded to clear out expired medications from the kitchen and bathroom cabinets, again review the new medications, reconcile the new with the current prescriptions and once the son returned, did a medication pour into the weekly pill container. She also made a follow up appointment with Mrs. S.’s primary care doctor. The following day, the daughter in law phoned to say “she didn’t have the words to express how grateful she and her husband are that they went with the Transition Home Program because even though she and her husband are intelligent people, they found the information overwhelming”. Then when they got to the house, they were surprised at how disoriented Mrs. S was. She had been away from home for about two weeks. They became so concerned about that, whatever they were told at the hospital was just a blur, and they forgot all the discharge information. The nurse handled all of the medical concerns and went over again the medications, what to expect from Medicare home health and answered their questions. They then hired a live in caregiver to stay with Mrs. S for the short term because they realized she was unsafe on her own. She still has live in care. There was no unnecessary re-hospitalization, the family had a level of comfort knowing the medications were properly handled and they turned their attention and time to reorienting Mrs. S. back into her home and routine. Helps alleviate the client's anxiety of returning home. If I needed care for my mom, I would choose Paradise as a result of this differentiated service. 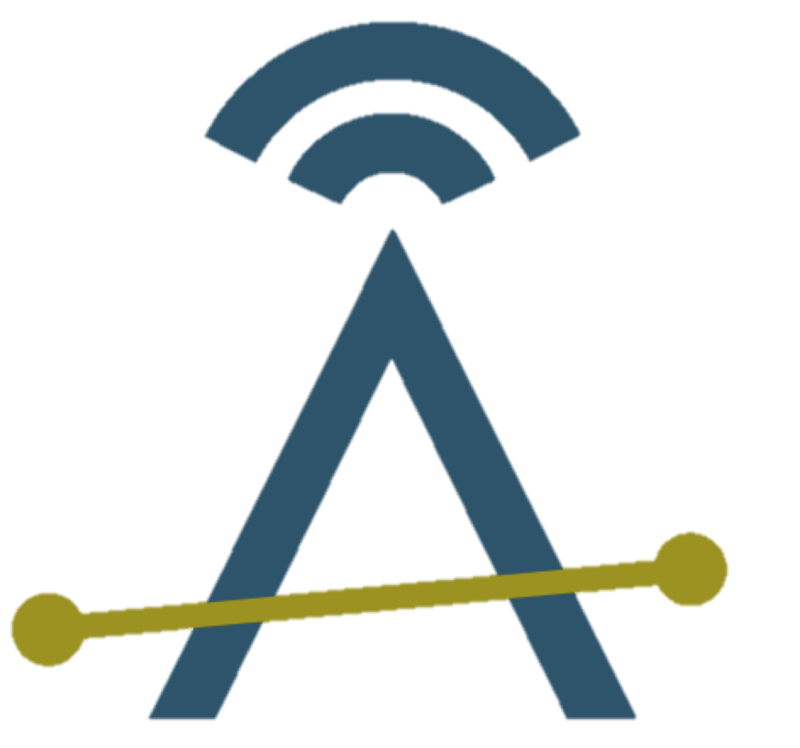 Ankota provides software for home care and care transitions, and they work together seamlessly. We'd love to help you make your home care organization more efficient and help you to differentiate via care transitions.